AB sound processors incorporate sophisticated, cutting-edge technology and sound processing to keep you hearing your best in real-world conditions. Enjoy the best possible hearing in noise, while listening to music—even while in or under the water! With the lifestyle™ line of processors, Advanced Bionics offers the industry’s most flexible wearing styles to meet your or your child’s needs. Neptune™ is the first and only swimmable sound processor in the world with the most flexible wearing styles ever. Developed for all ages and lifestyles, the fashionable Neptune processor features the industry’s first freestyle™ design, allowing you to hear your world with the comfort of nothing on the ear. Only Neptune gives you the freedom to choose your wearing style—in your hair, on your arm, under your collar, in your pocket— without compromising hearing performance. Whether you want to show it off or tuck it away discreetly, the freestyle design lets you wear it just how you like it. With the AquaMic™ headpiece, the industry’s only waterproof headpiece microphone, you or your child can experience uncovered, uncompromised underwater hearing. 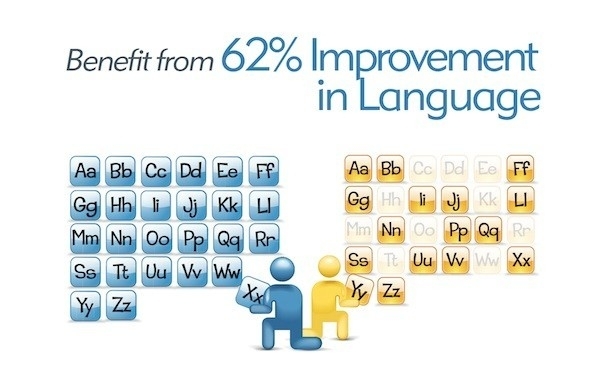 IntelliLink™ safety feature to prevent bilateral mismatches. AB’s superior sound processing technology is designed to help your child or you hear your best in virtually any situation. 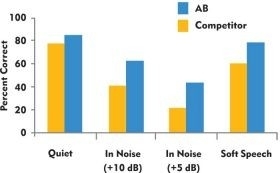 In an independent study by experts Spahr, Dorman, and Loiselle, AB outperformed the competition on tests of everyday listening.2 Mean sentence scores in quiet, noise, and a soft level showed that AB users hear two times better than competitor users. 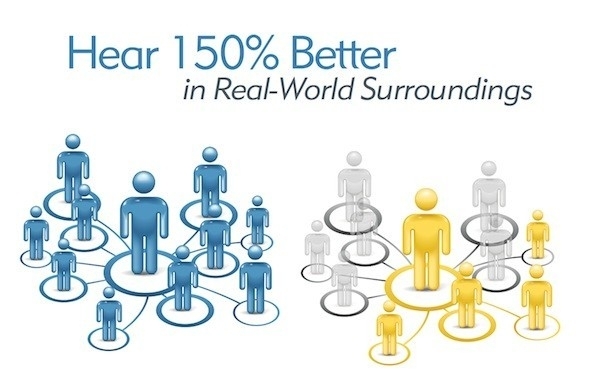 An independent study proves that AB recipients hear speech better in noisy situations and group gatherings.3 AB’s unique AutoSound technology automatically adapts to changing listening environments so that you hear your best in everyday settings. Most of life’s milestones are celebrated with music. Significant hearing loss does not have to prevent you or your child from missing those very special moments. Advanced Bionics technology is designed to help you hear the layers and complexities that make music so textured and rich. T-Mic captures music like a natural-hearing ear and is fully compatible with ear buds like those that come with MP3 players. HiRes Fidelity 120 delivers 120 spectral bands so that you or your child can hear more of the details that are needed for hearing music. ClearVoice is designed to help you understand the lyrics of your favorite songs. AutoSound continually adjusts the volume as you listen, ensuring you don’t miss a single note. Wide IDR (Input Dynamic Range) enables you to hear more sound with less distortion so that it’s easier to hear music and make out lyrics and individual instruments. and sound processor or two processors. 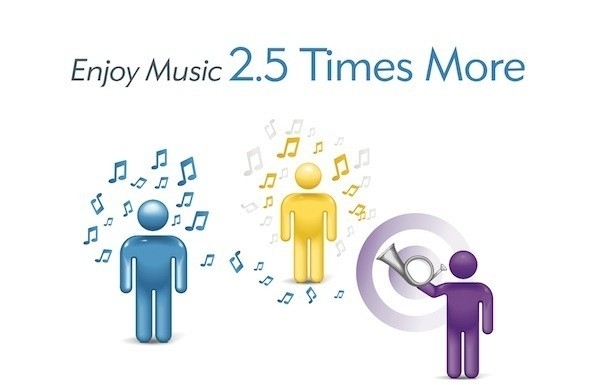 improved hearing while enjoying your favorite bands on TV. 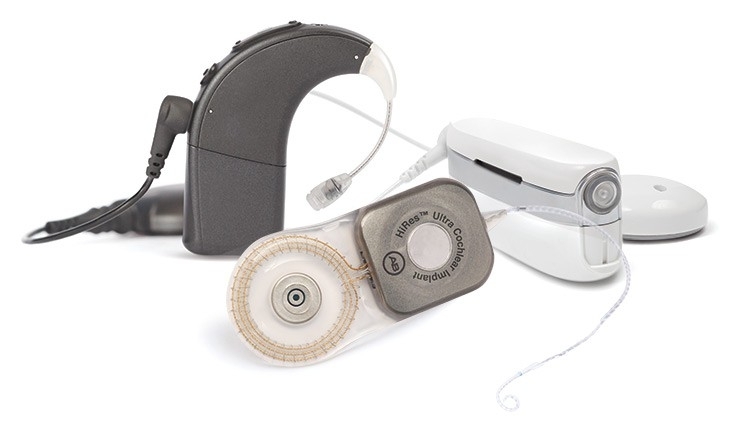 The purpose of the online demonstration is to help you gain an appreciation of the differences in hearing potential that may be available with HiRes Fidelity 120 sound processing strategy compared to the sound processing strategy used by competitive cochlear implant systems. 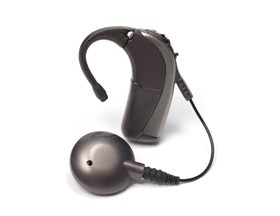 AB provides these simulations to educate people about the overall benefits of cochlear implants, and demonstrate the advantages of the HiRes Fidelity 120 sound processing strategy.